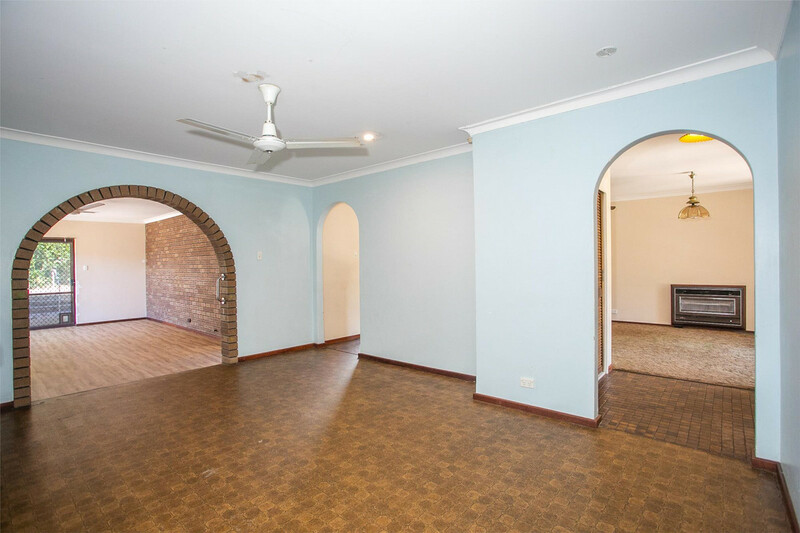 Looking for a large brick and tile house on a full-sized block and prepared to do some renovation? 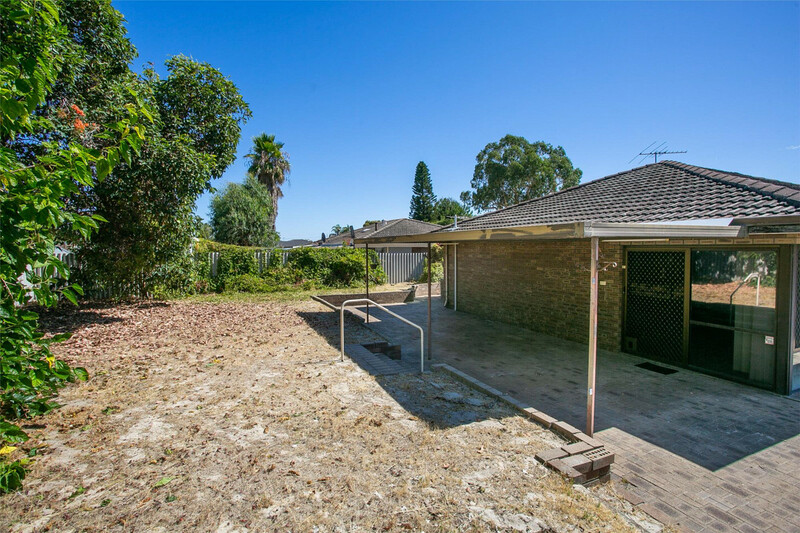 Then bring your measuring tape and clipboard and restore this home to its former glory. 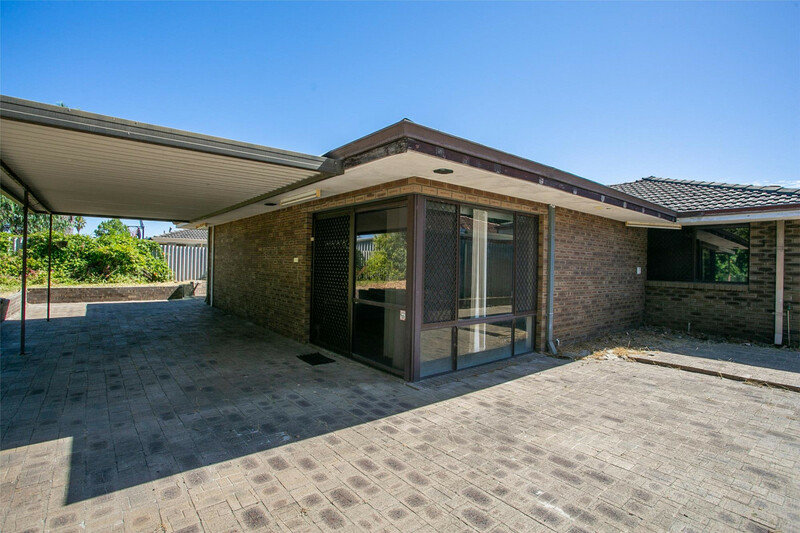 Originally built in 1982, this home features four bedrooms and two bathrooms in a unique extended configuration. 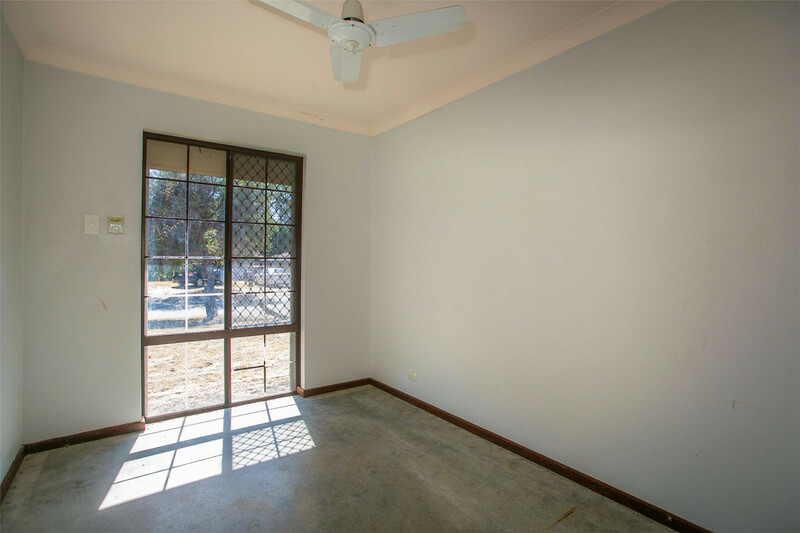 There are three bedrooms at the front of the house and a separate large bedroom at the rear with ensuite bathroom and walk-in robe. 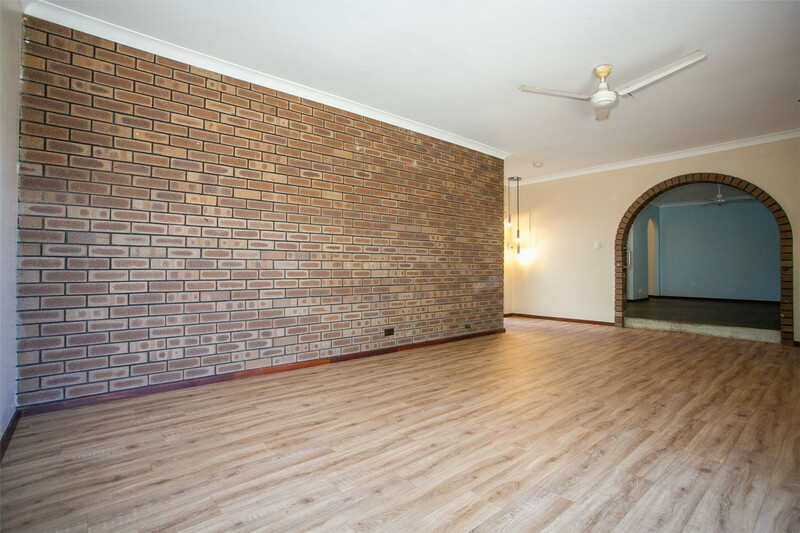 Your opportunities to add value to this house and land are only limited by your imagination. 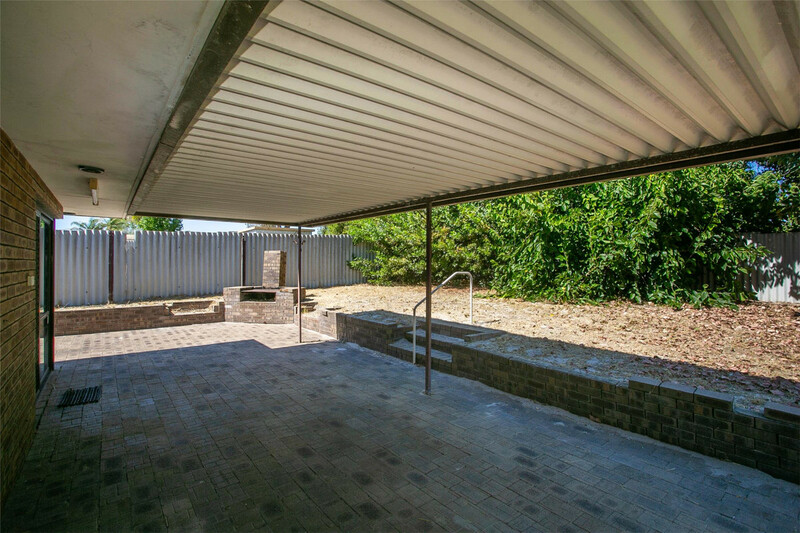 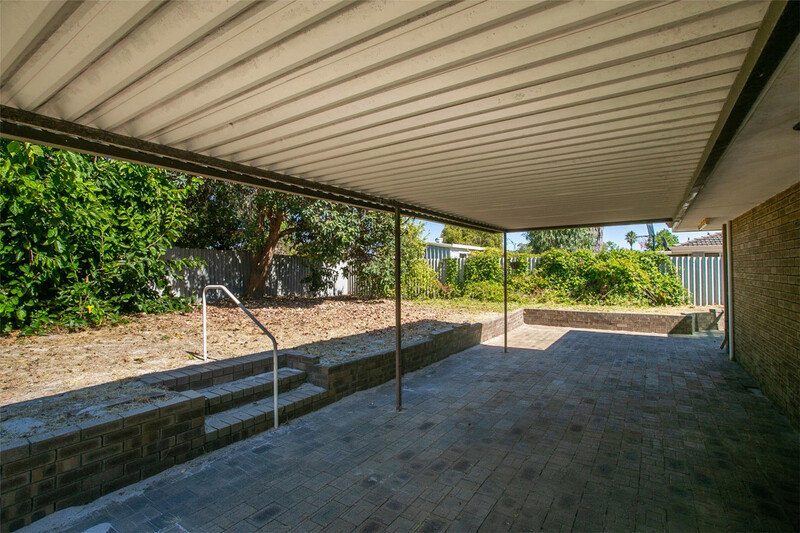 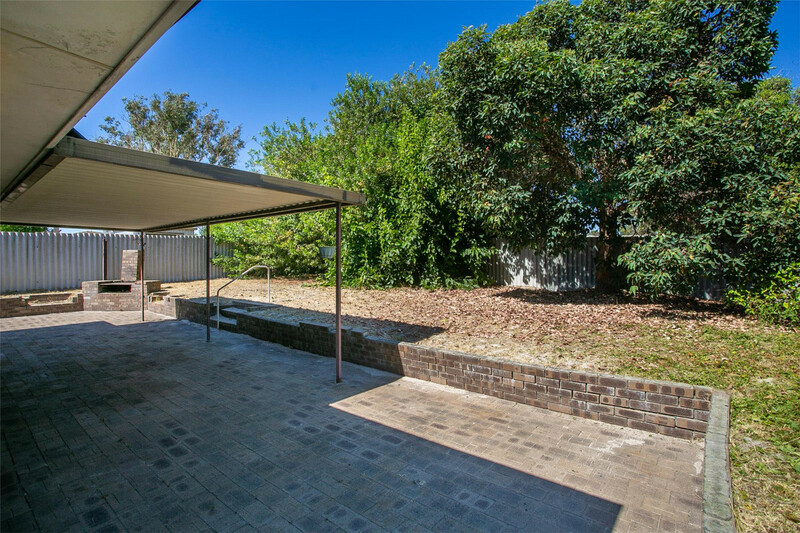 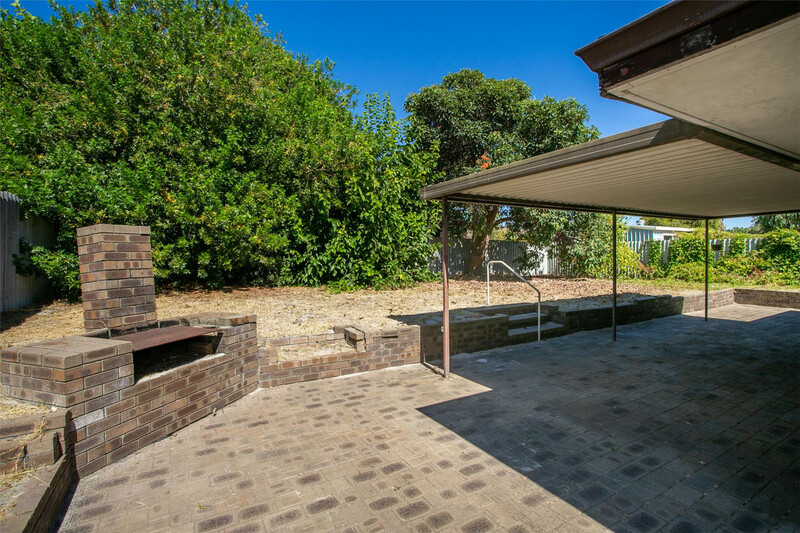 Vehicle access is via the paved driveway to a single carport adjacent to the front entry. 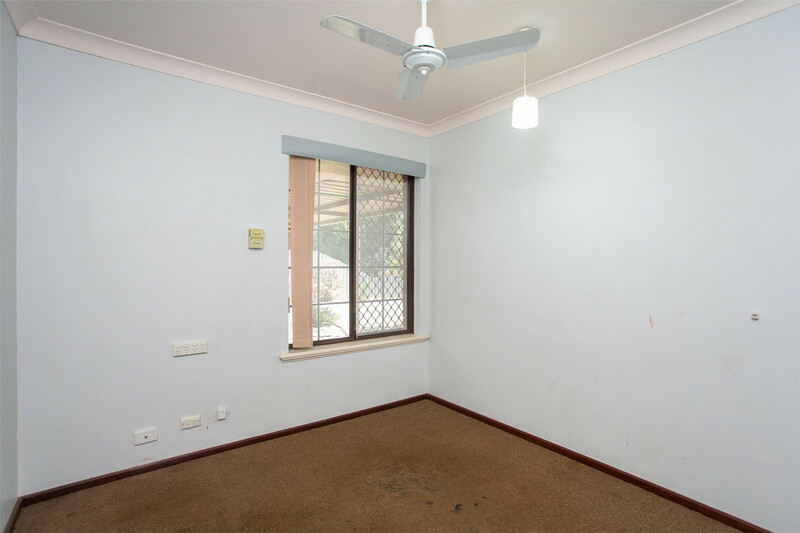 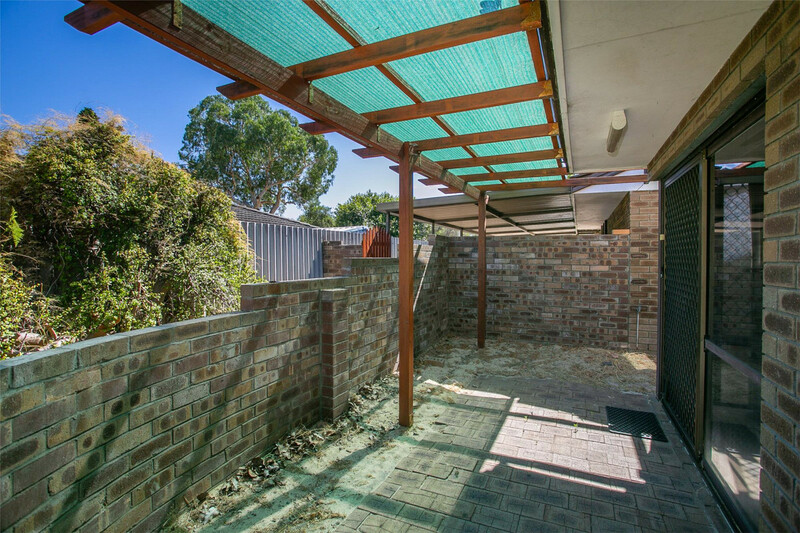 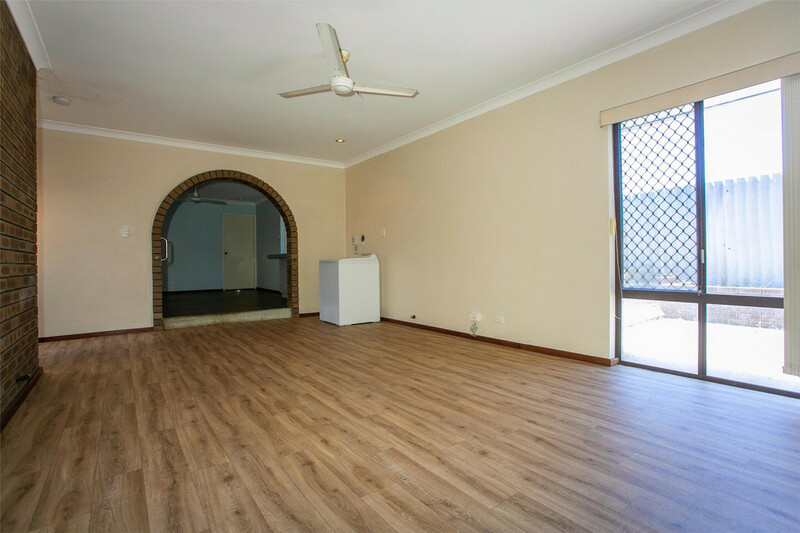 The block is rectangular in shape, elevated slightly from the street and zoned at R20/35 for duplex potential on the 760 square metre block. 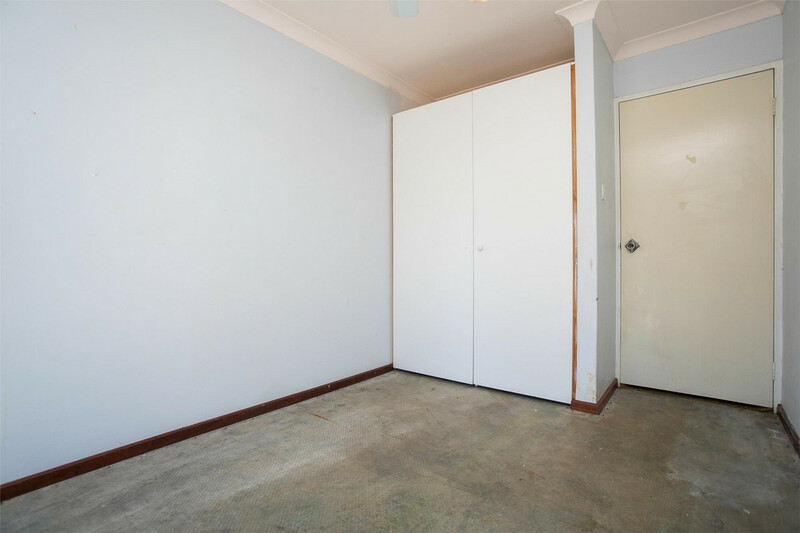 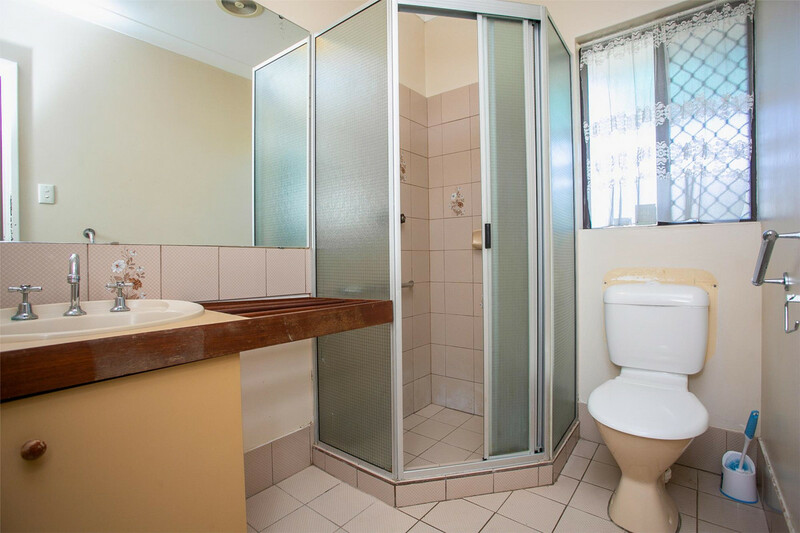 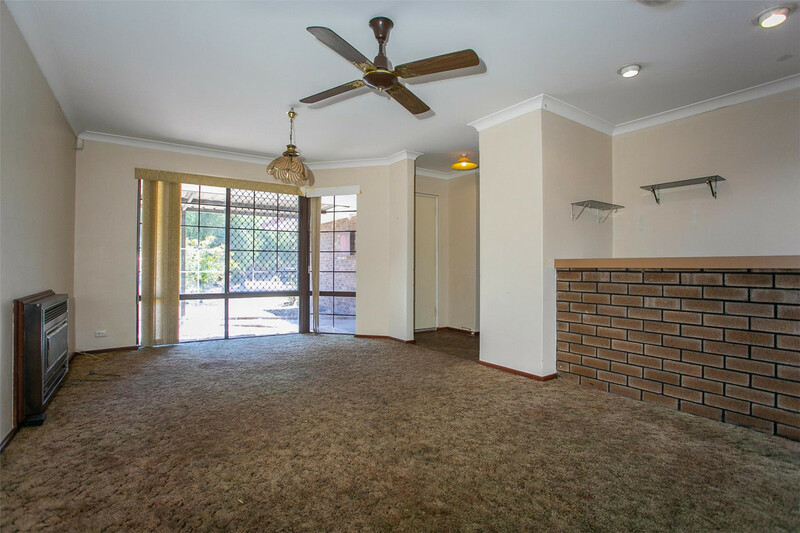 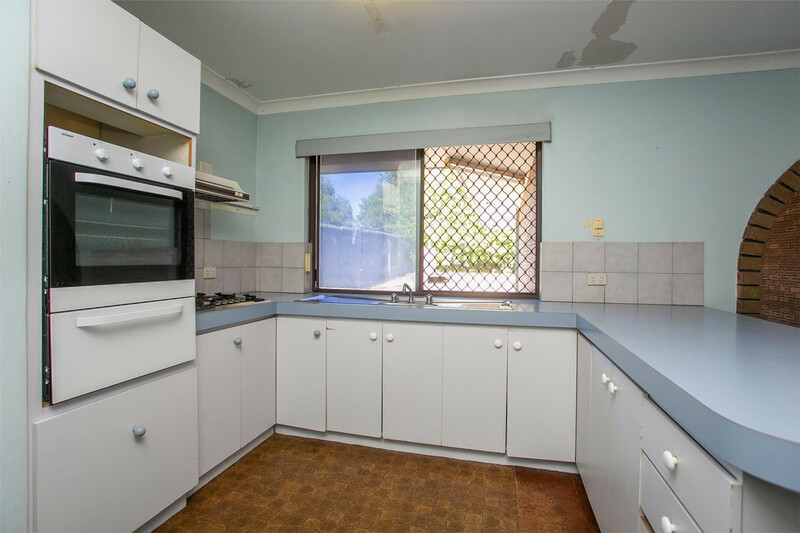 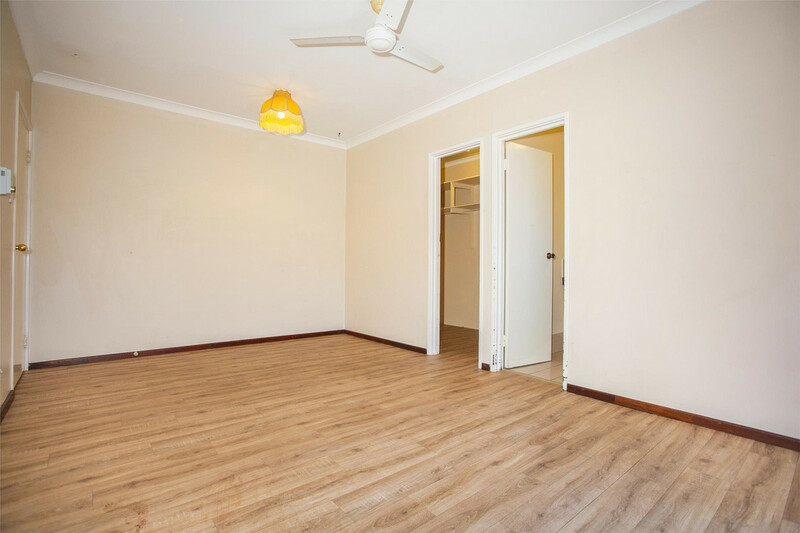 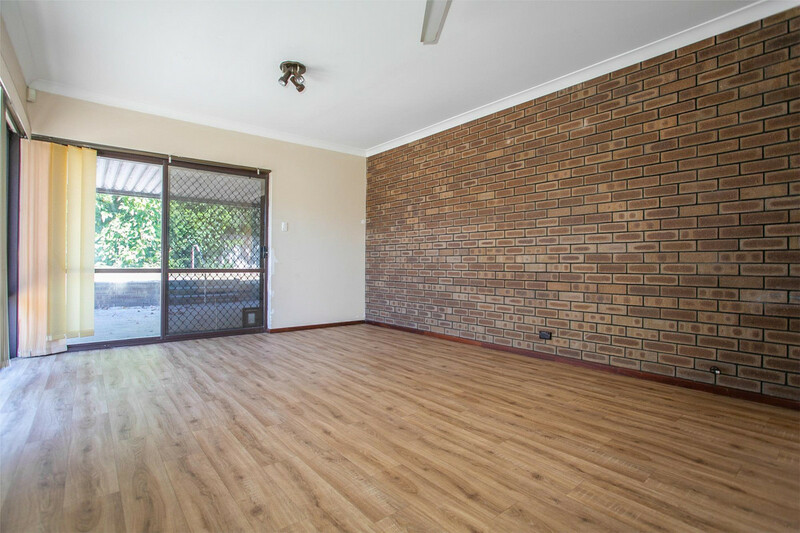 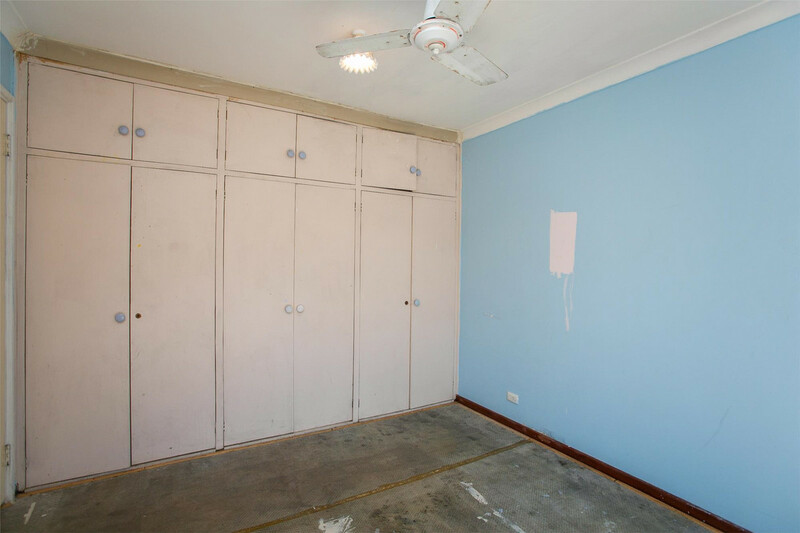 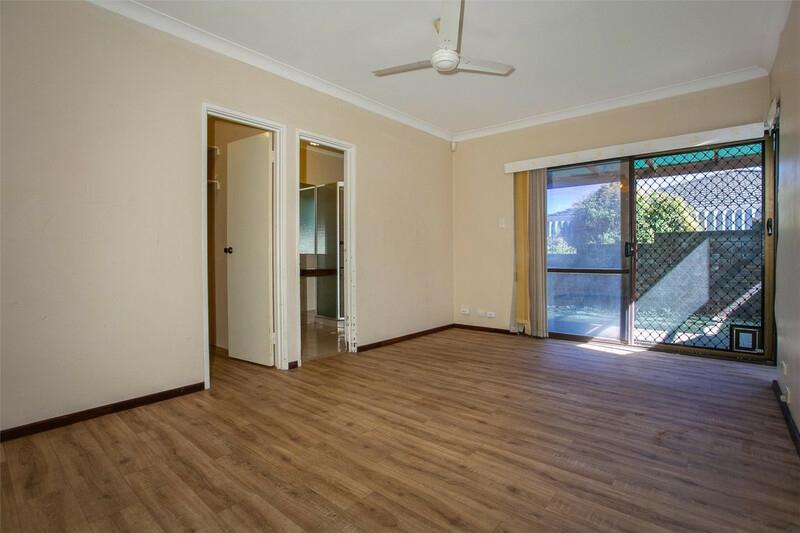 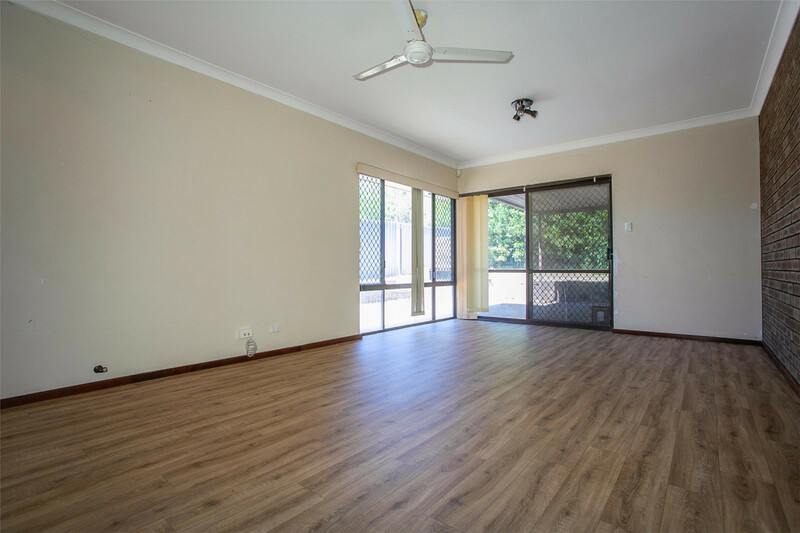 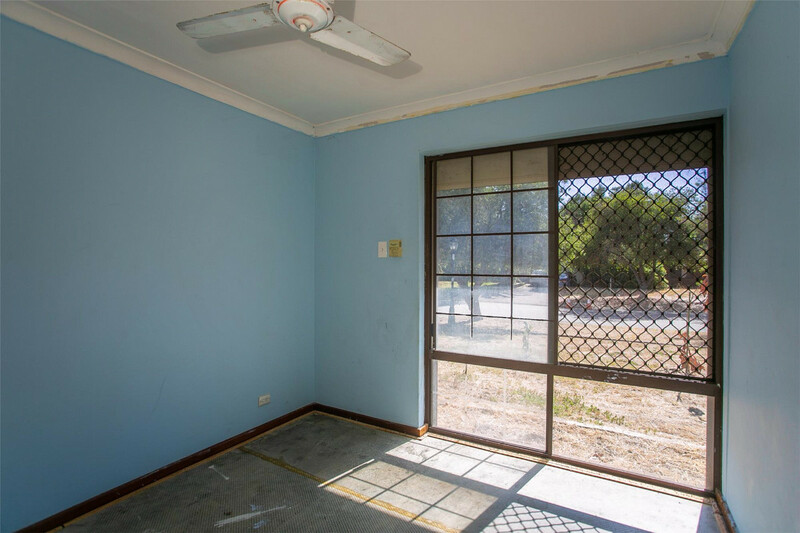 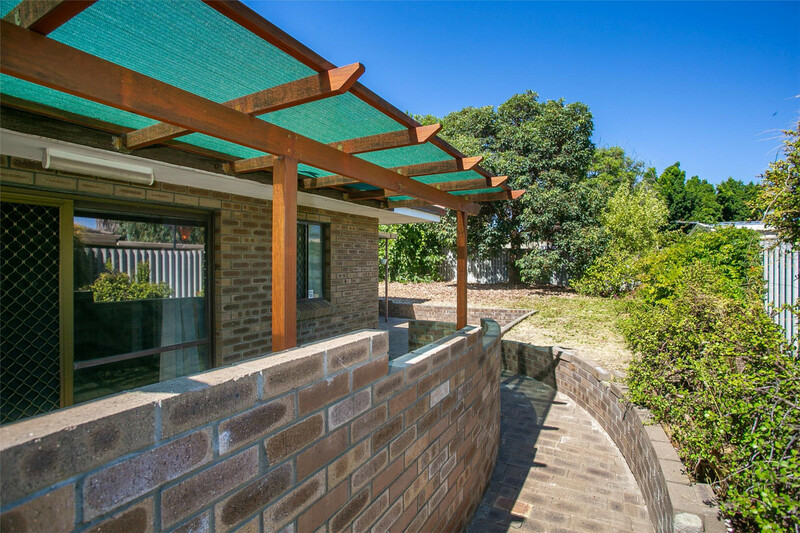 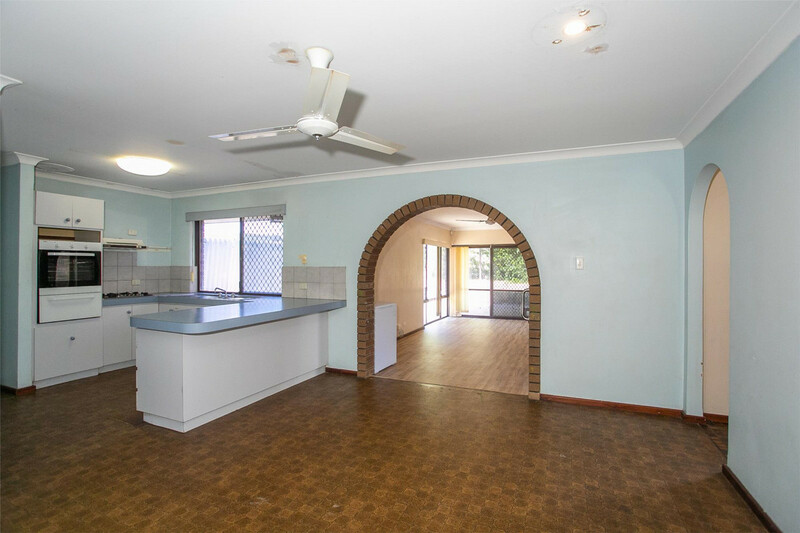 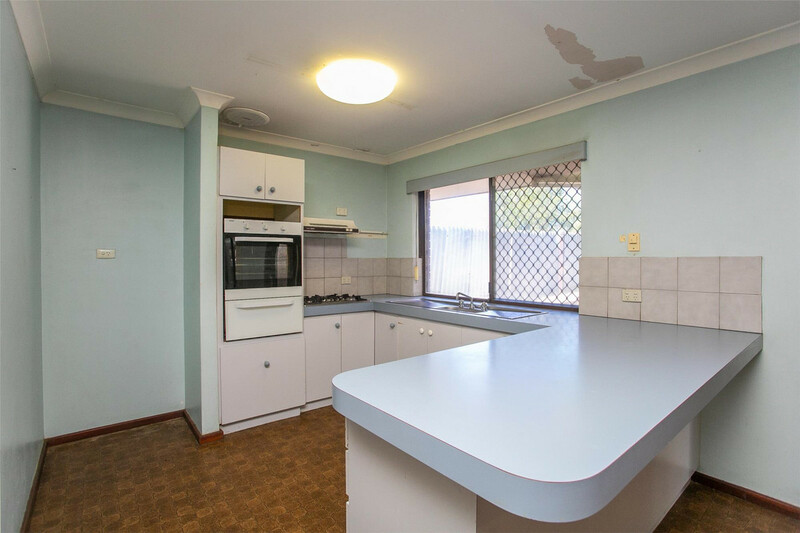 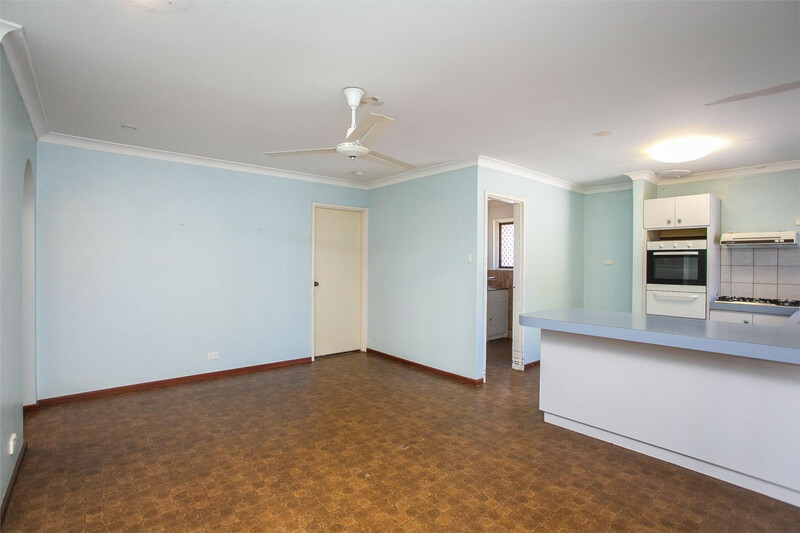 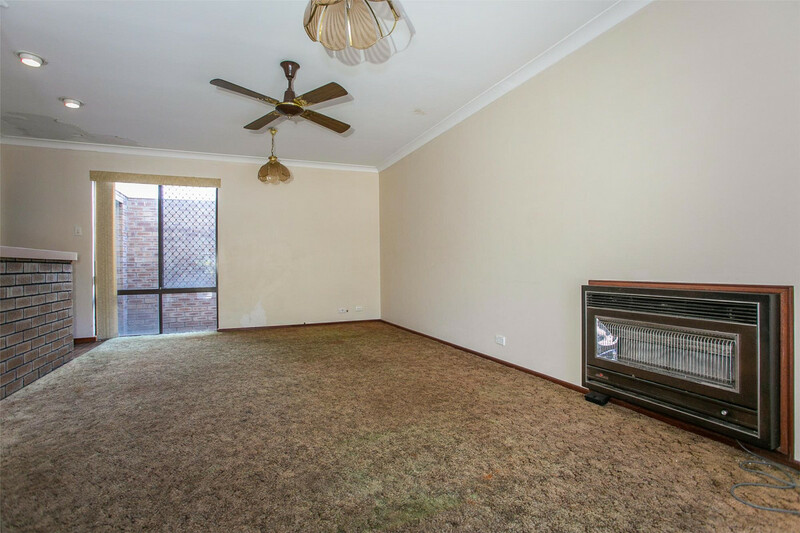 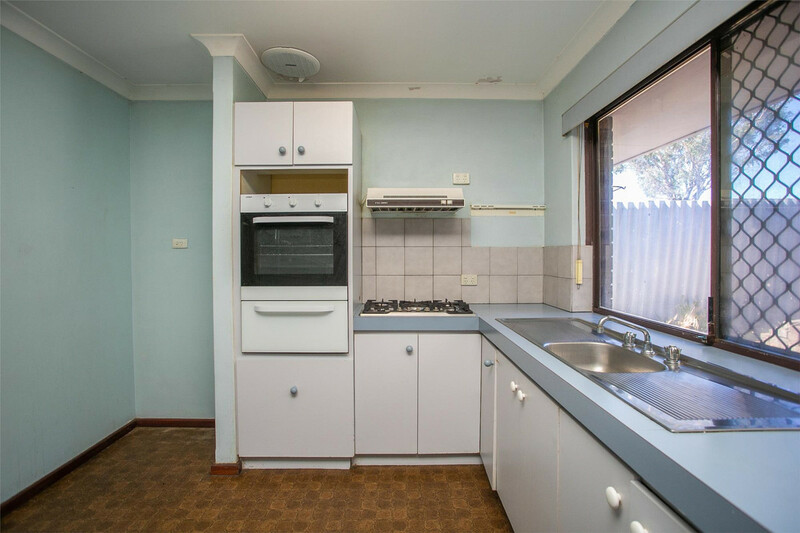 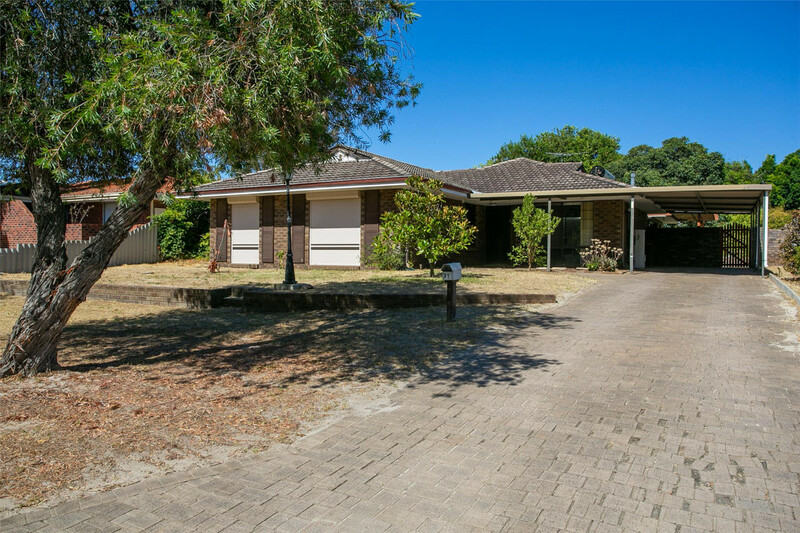 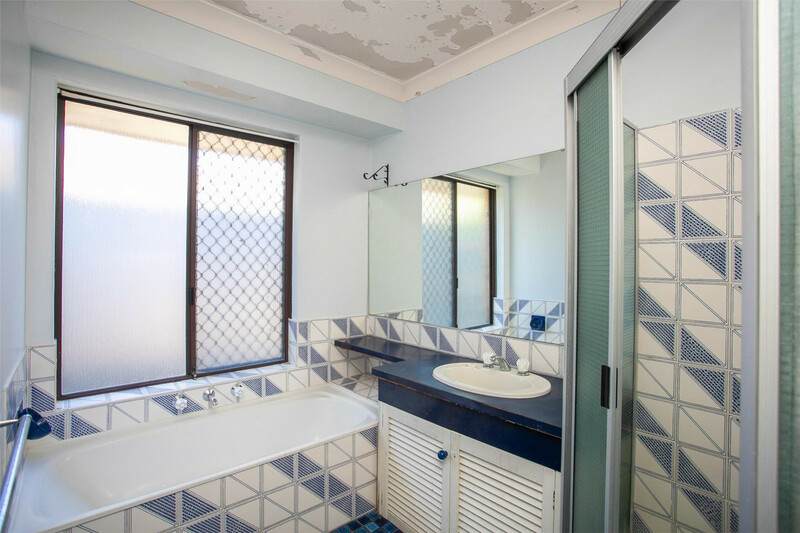 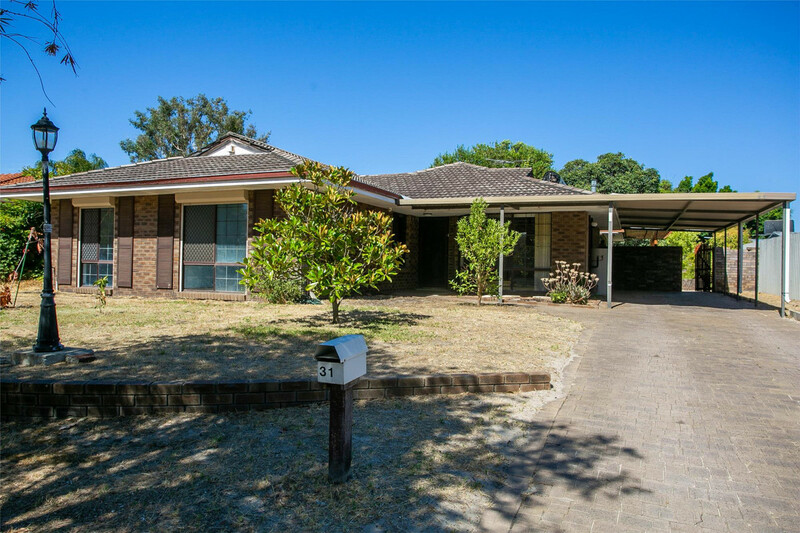 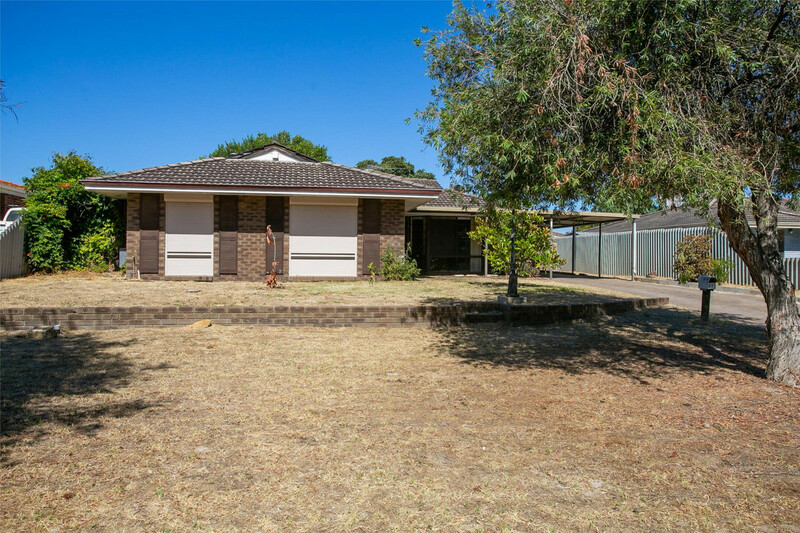 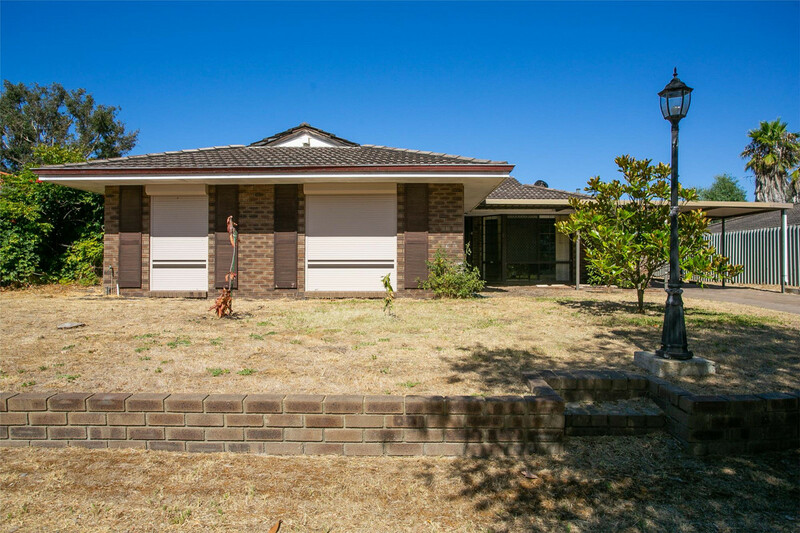 Located in central Beechboro, you are close to Altone Park Shopping Centre, East Beechboro Primary School and Thorburn Park. 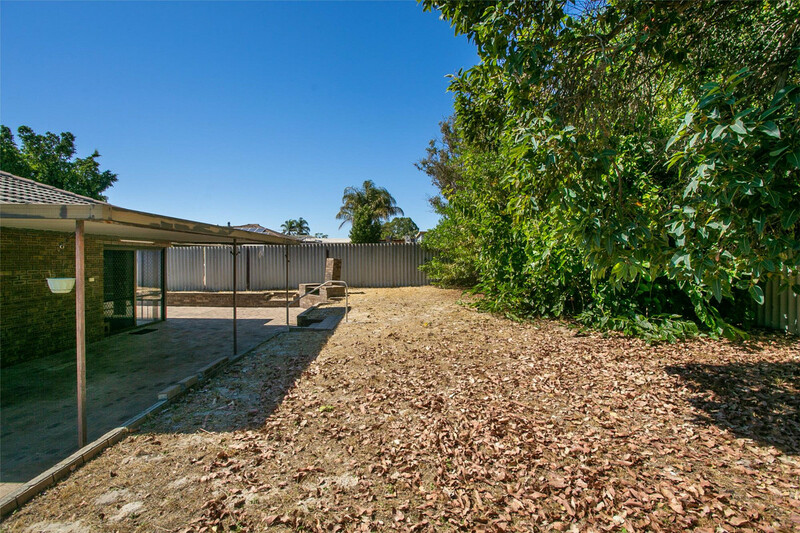 Public bus transport is available around the corner on Maguire Avenue. 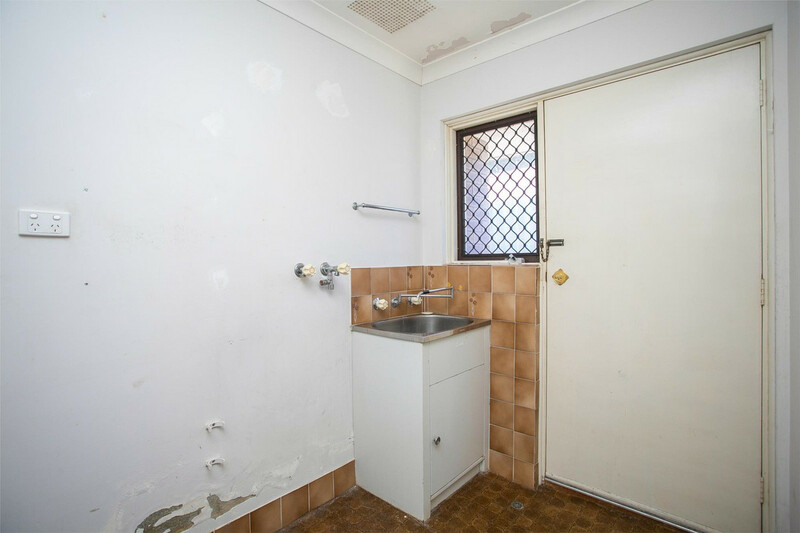 This house is being sold in as-is condition and all offers are welcome.